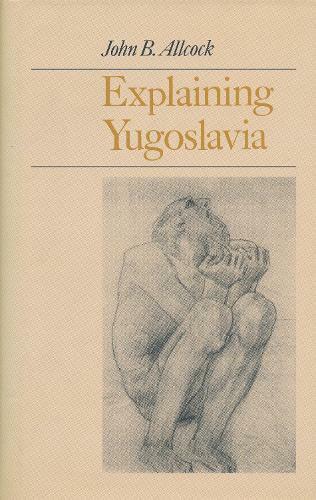 Yugoslavia and its history are often in the news yet poorly understood. Traversing the politics, economics, demography, and culture of the former Yugoslavia, John B. Allcock examines and makes sense of the region's troubled past and troubling present. Though many think of the Balkans as a uniquely troubled region, the author asserts that the continuities in Balkan history constitute the same processes of development that have occurred in other societies and are part of the ongoing process of global modernization. One can read here about the rise of the Balkan states and the decline of the great powers; the decline of the small Balkan states and the rise of the great powers; backwardness and modernization; Yugoslavia's kings and communists; civil wars and uncivil manners; Partisans, Chetniks, and Ustashas; Stalinism and Titoism; Marxist dogmatists and liberal reformers; migrations and population flux; Ottoman Turkish rule and anti-Muslim prejudice; the plight of the peasants and anti-modernizing policies of peasant parties; the difficult "Eastern Question" and the naive Western answers; the formation of national identity and the collapse of Yugoslavia; and much more.